Short lead time. Competitive pricing! 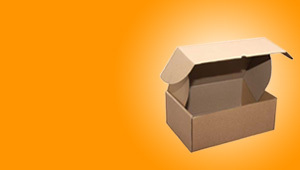 Advance Cartons specialise in offering short lead time, competitive pricing and flexibility in the manufacturing of cardboard cartons. 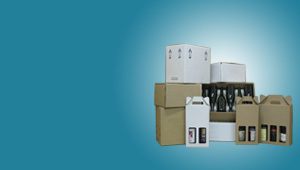 Our staff are highly skilled in manufacturing techniques, design and administration. Only the highest quality materials are used! 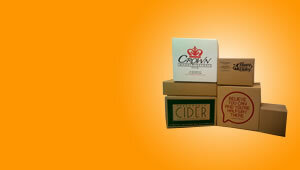 To arrange a no-obligation quotation for your cardboard cartons, call us on 03 9464 1117.